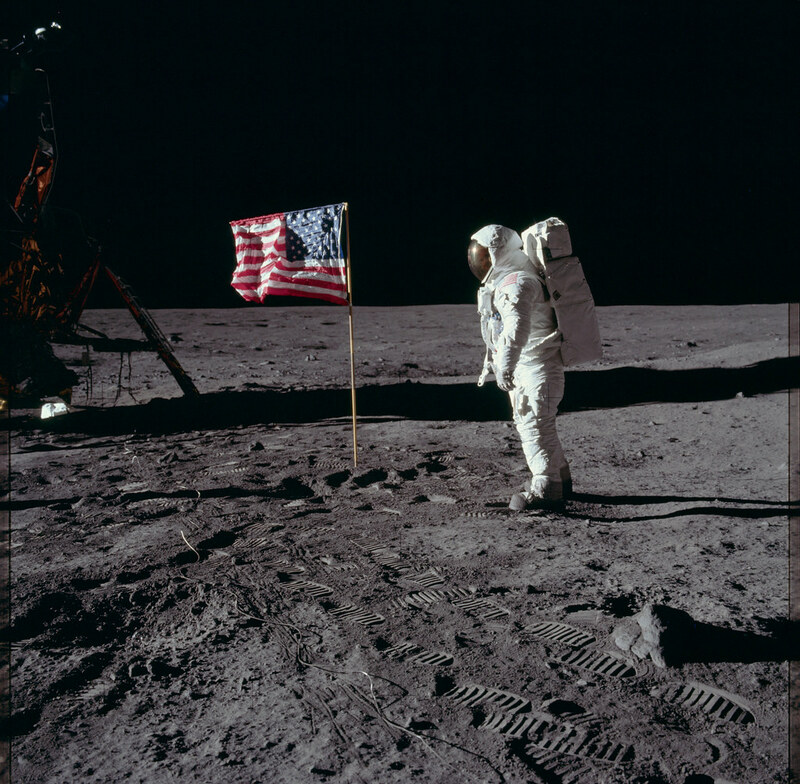 The primary objective of the Apollo 11 mission was to complete a goal set by American President John F. Kennedy on May 25, 1961: perform a crewed landing on the moon and return safely to Earth. 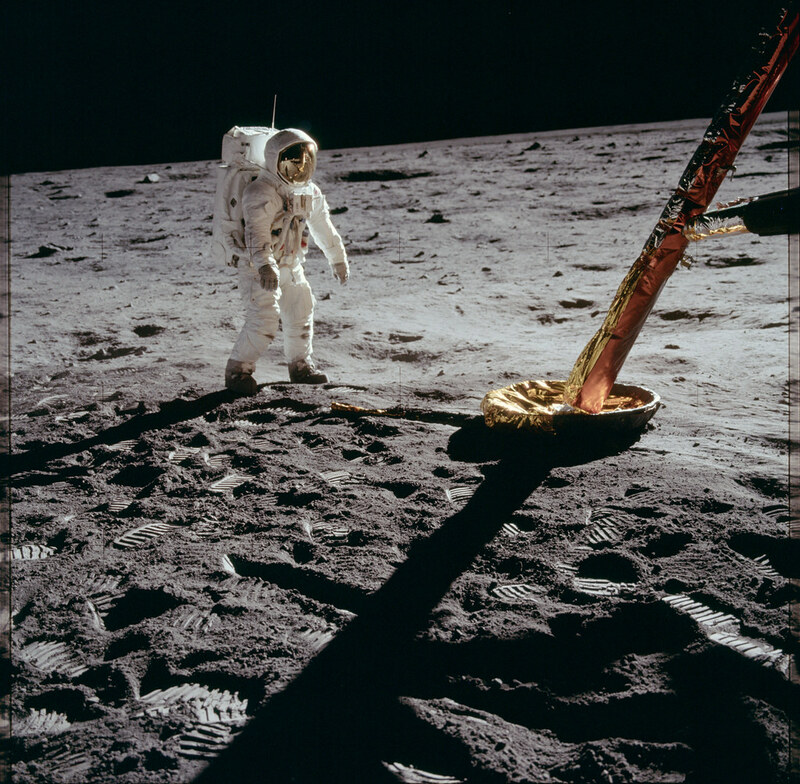 Additional objectives included photographing the lunar surface, deploy scientific equipment, improve designs for spacecraft and rocketry, and document the experience with still and motion picture cameras. 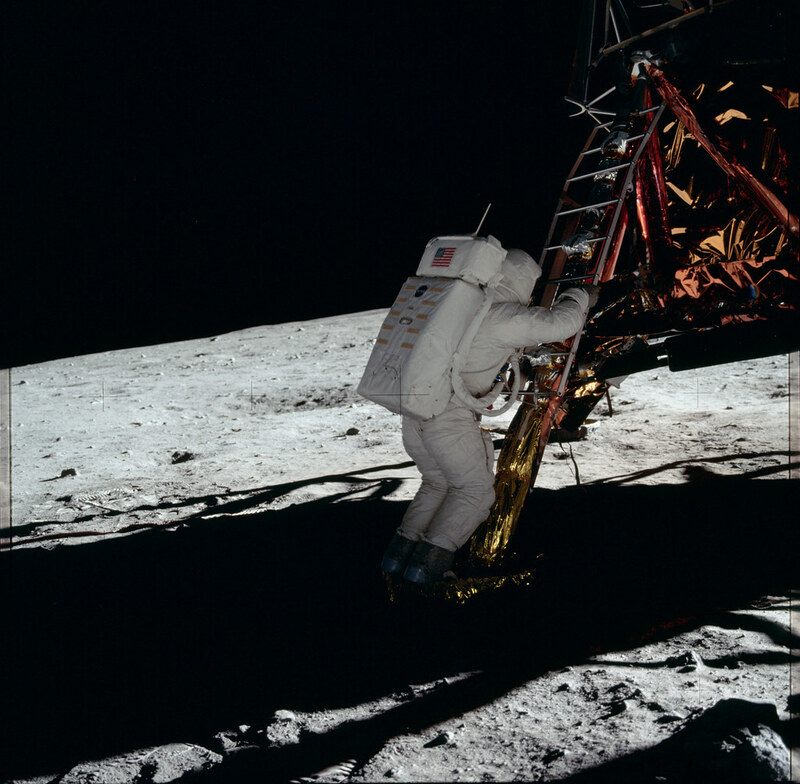 In October 2015, Flickr became home to a collection of more than 8,400 un-processed, high-resolution images from the NASA moon missions uploaded by The Project Apollo Archive. 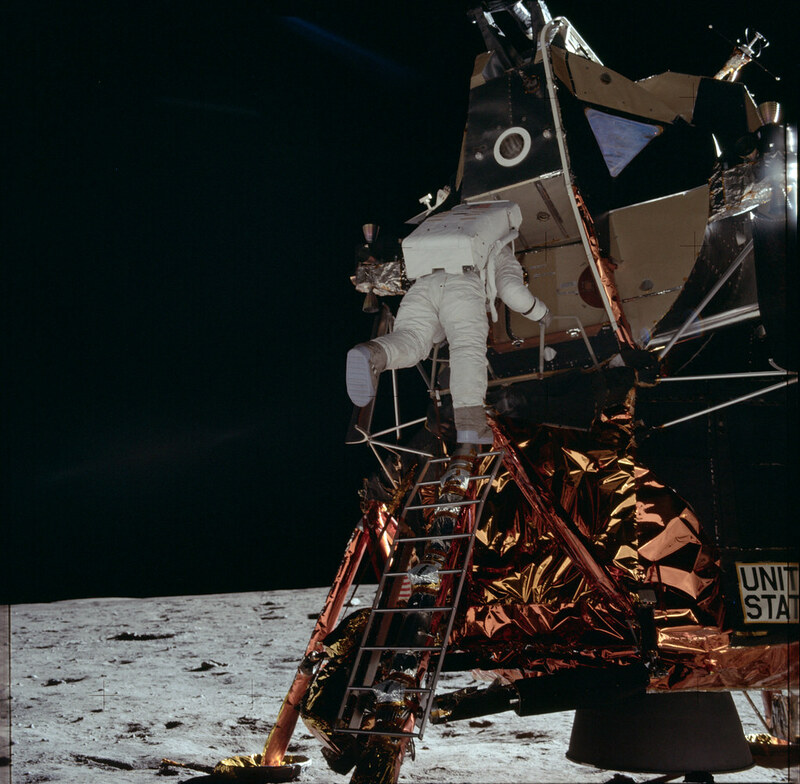 The collection, available for viewing and for download, includes original scans from the Hasselblad cameras the astronauts used to document their missions, including some of the most iconic space photos in History. We invite you to enjoy Moon Day and relive this historic day by visiting the many Public Domain images from the landing available on Flickr! We’ve also created a commemorative Flickr gallery here. 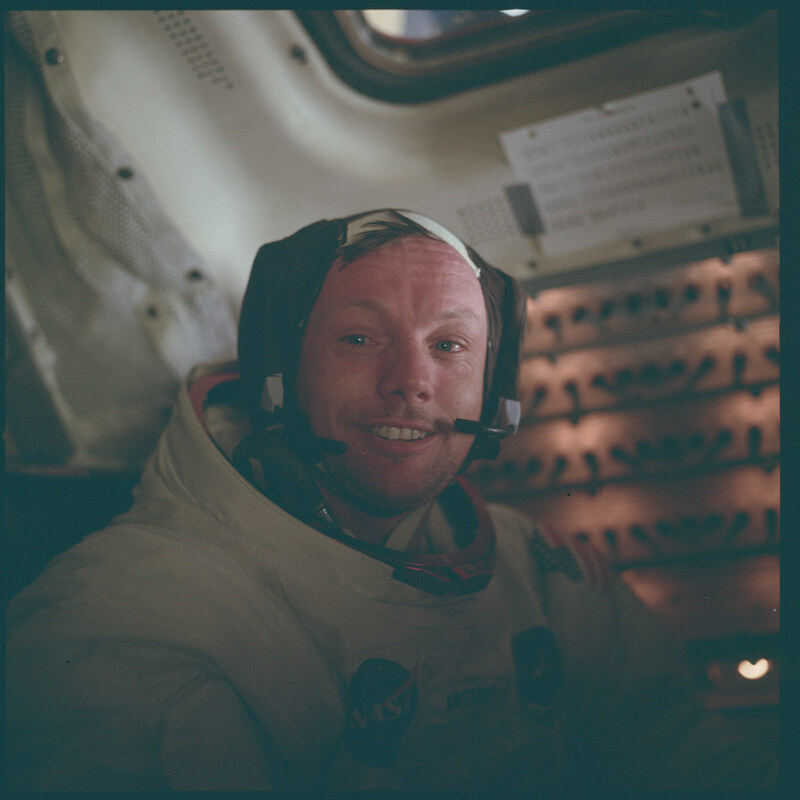 Tell us in a comment which photo is your favorite from the Apollo Mission!